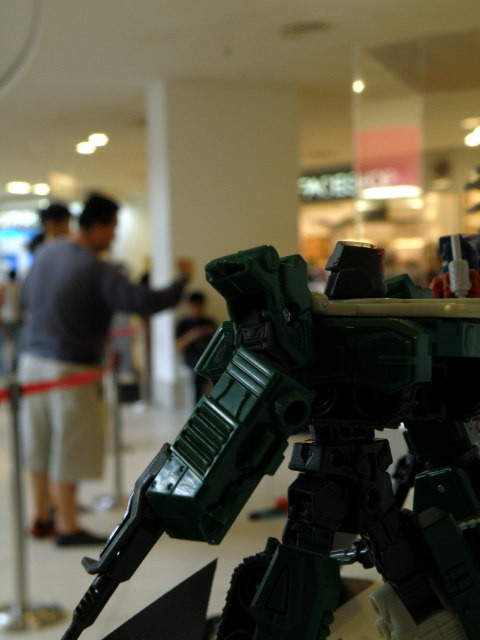 Transformers Convention Day 2 | Out of the box. 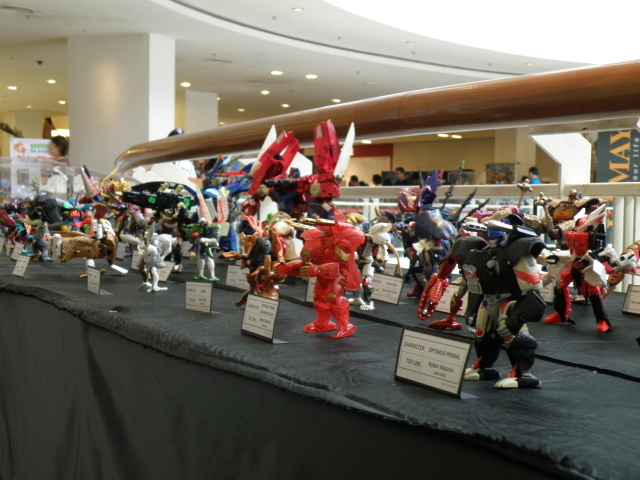 TransMYians wish to convey our apology that the toys on display in the Transformers Conventions are not for sale. We do glad to interact with all the visitors that has choose to spend their weekends to follow us with a short Transformers Escapade. Can´t help to relate that the Return of the Fallen transformers where Optimus Prime combines with JetFire is inspired by Transformers Armada. Oh yes, one can use his or her knowledge of Transformers to draw which series of Tranformers that had inspired Micheal Bay to make Optimus Prime and Jet fire combines to a more powerful form. 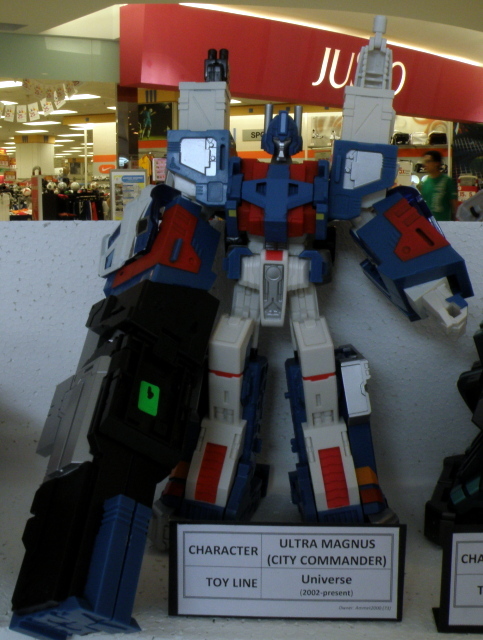 Coincidentally, in Transformers Armada Jetfire forms the legs of Optimus Prime power up mode. 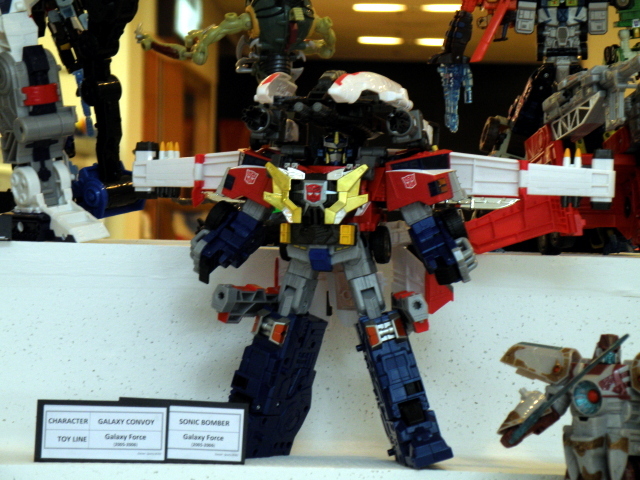 There is also another possible inspiration of the Optimus Prime and Jetfire combination. Answer lies in the Transformers Galaxy, Optimus Prime and Jetfire combines, in this series, Jetfire becomes Optimus Prime´s back pack and give additional firepower. Sound kinda more familiar with ROTF Optimus Prime and Jetfire combination. 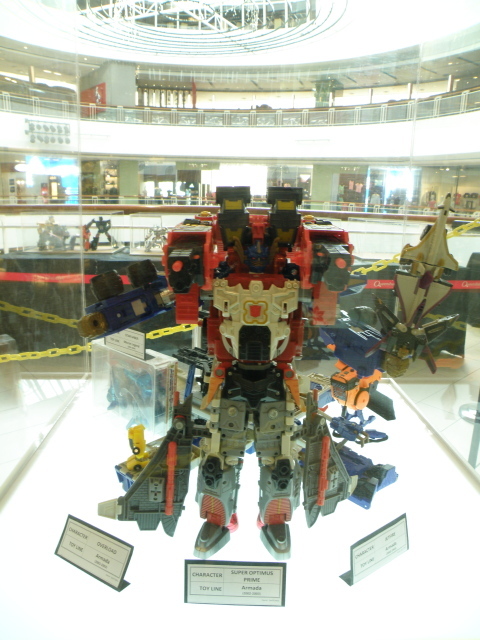 Galaxy Optimus Prime merged with Jetfire. 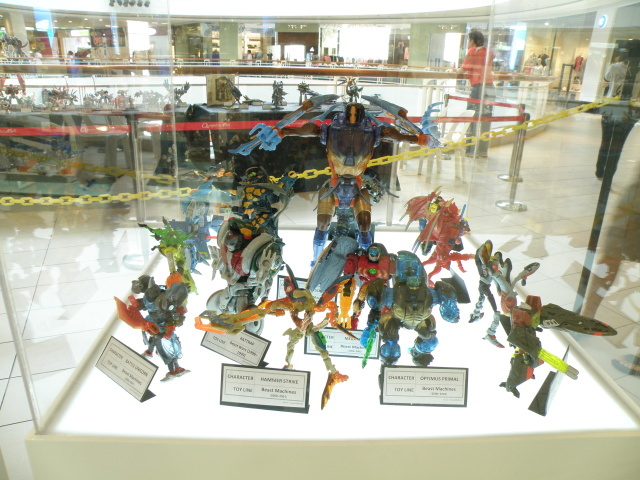 Beast Wars toyline on display. There is other event such as Mikeala look alike contest. Managed to take some of the girls. Some shots were taken outside. A contestant of the Mikeala Look Alike. Another contestant of the Mikeala Look Alike. 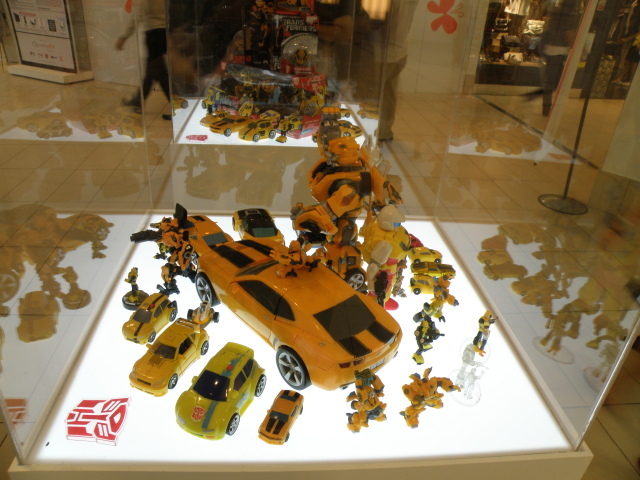 Other than that we have tried to get cute and closer to the visitors of Transformers Convention by sharing the most famous bot at the moment, BumbleBee. 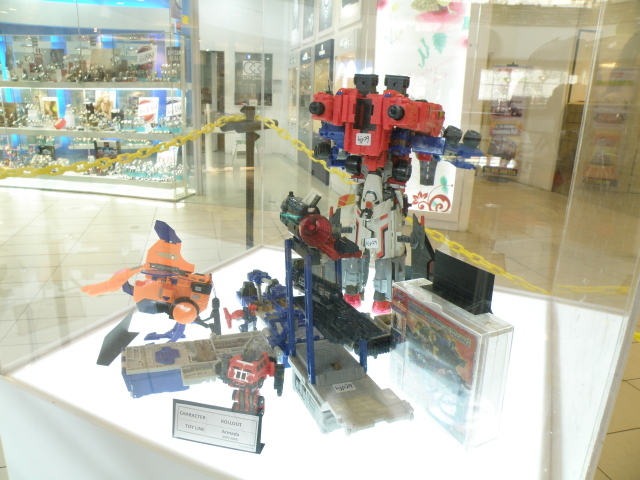 Another sighting was Spike from G1 transfromers. 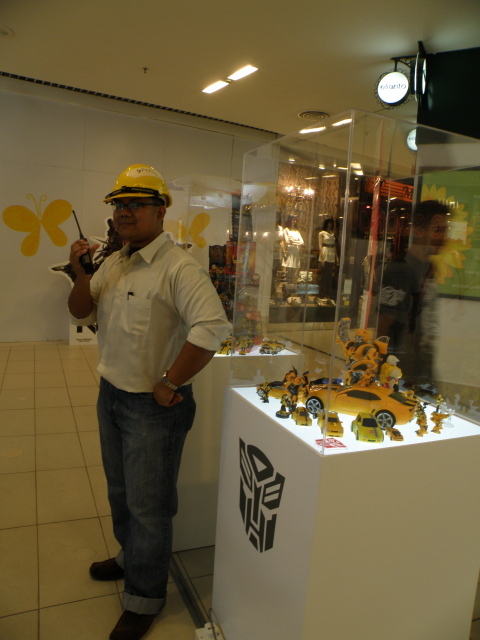 Hakim cosplay as Spike Witwicky. 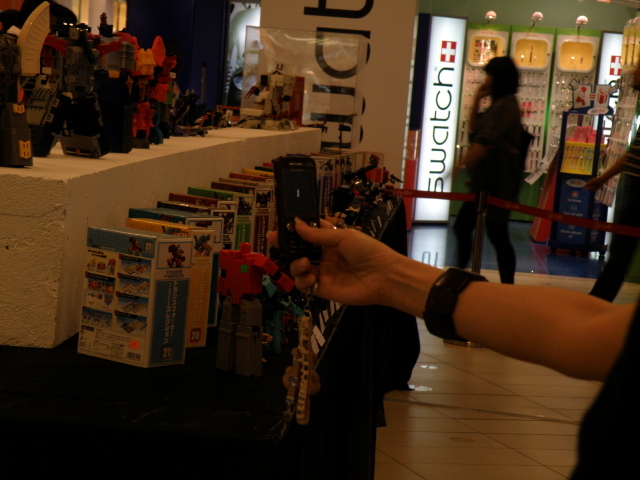 We encourage that visitors take advantage of bringing in camera for the Transformers Convention to take snapshots of their favorite robot. Some uses camera phone and there are alot using DSLRs. Most important the satistfaction of framing your favorite Transformers bot in your digital frame or album. HandPhone cam caught in the act. Megatron looking back at the visitors. 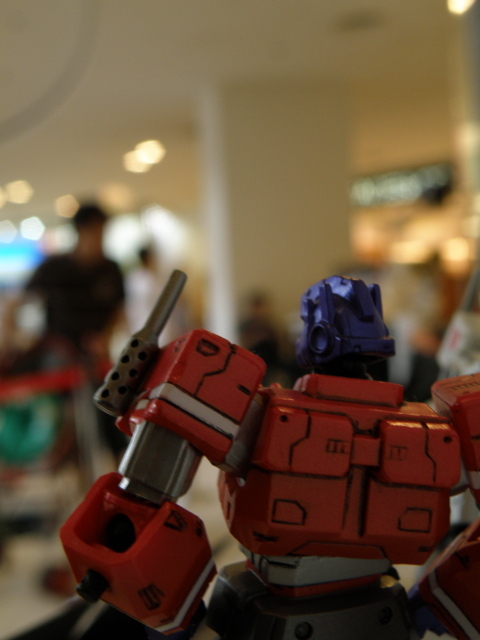 Optimus Prime looking back at the visitors. This entry was posted in Announcements, My Hobbies, Social Event, Transformers and tagged Beast Machine, Beast Wars, BeastMachine, BeastWars, bumblebee, Galaxy, Galaxy Optimus Prime, jet fire, jetfire, Mikeala look alike, Mikeala look alike contest, Mikeala look alike contestant, optimus, optimus prime, optimus prime jet fire combination inspiration, optimus prime jet fire combination origin, optimus prime jet fire combination source, Queensbay, Queensbay mall, Queensbay Mall Penang, revenge of the fallen, ROTF, Transformers Armada, Transformers Galaxy, transformers movie 2007 by KarMeng. Bookmark the permalink.